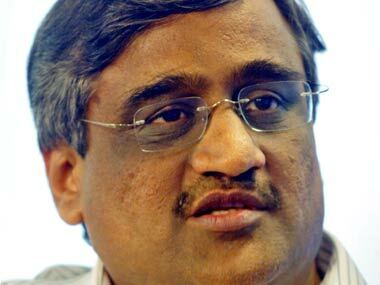 Future Group is negotiating 18 divestment and fund-raising transactions simultaneously, including inducting a strategic partner in its flagship Big Bazaar stores. 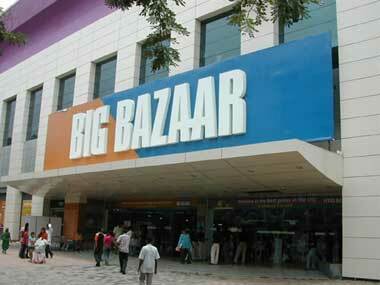 India Inc today hailed the government's decision to allow 51 percent FDI in multi-brand retail, saying the move would help bring in the much needed capital for the sector. 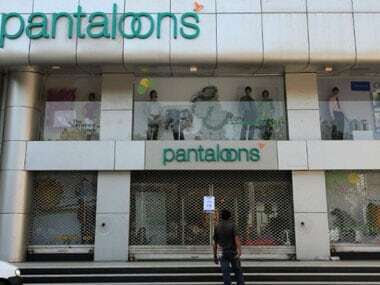 The past nine months have not been too happy for Pantaloon Retail in terms of performance primarily because it may be over-leveraged.The decision to sell stake in Future Capital could bring in much needed cash for the company. Short-term investors in Future Ventures, whose issue opened for subscription on Monday, can try their luck at the IPO as one expects active interest in the counter because of the big names involved.